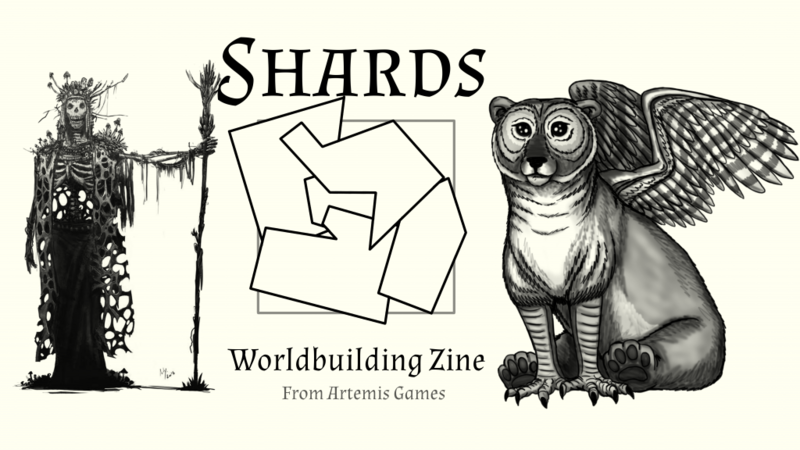 Shards – 24 Hours ’til Launch! Launching in precisely 24 hours, 4pm on the 12th of February UK time, Shards will be us trialing a lot of new things – including an unusually philanthropic replacement for stretch goals. Take a look and let us know any questions you have.